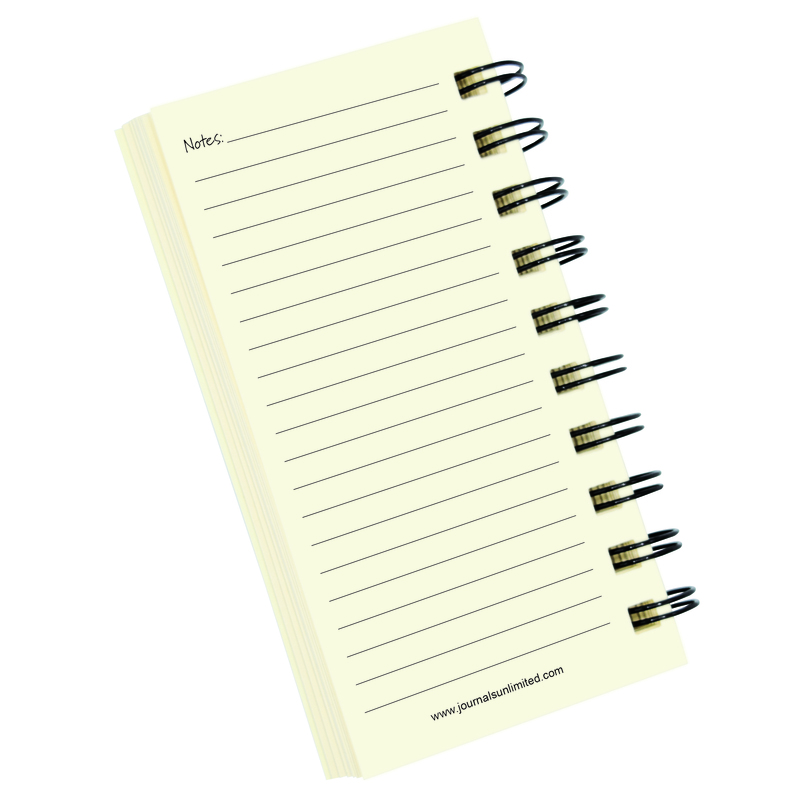 A pen coupled with paper can serve as a powerful life tool! 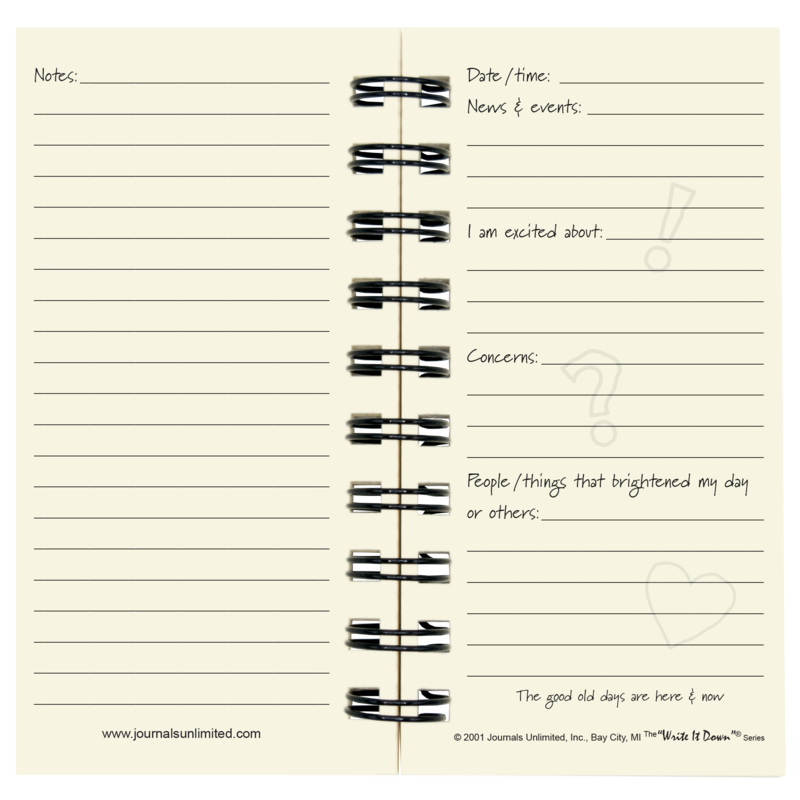 Keeping a daily or weekly journal offers countless benefits to your mental (and sometimes physical) health. 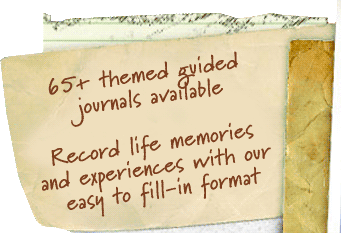 Rather than stare at a blank page wondering where to start, use our guided format. 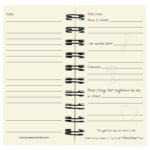 Record thoughts including; what I am excited about, concerned about, how I feel, what I learned, goals for tomorrow and more. 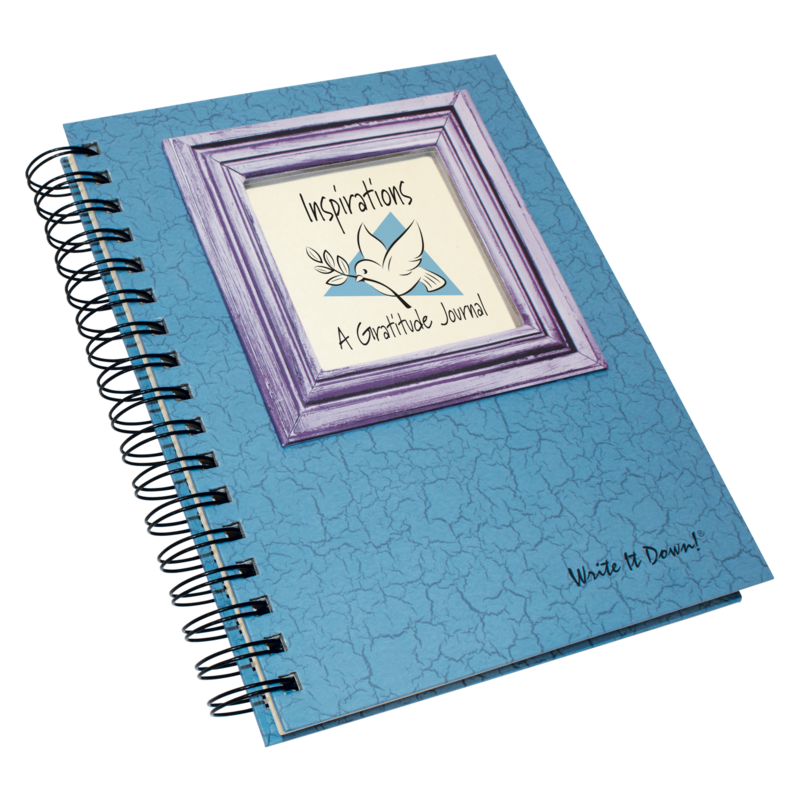 This journal is also ideal for use in self-improvement programs. 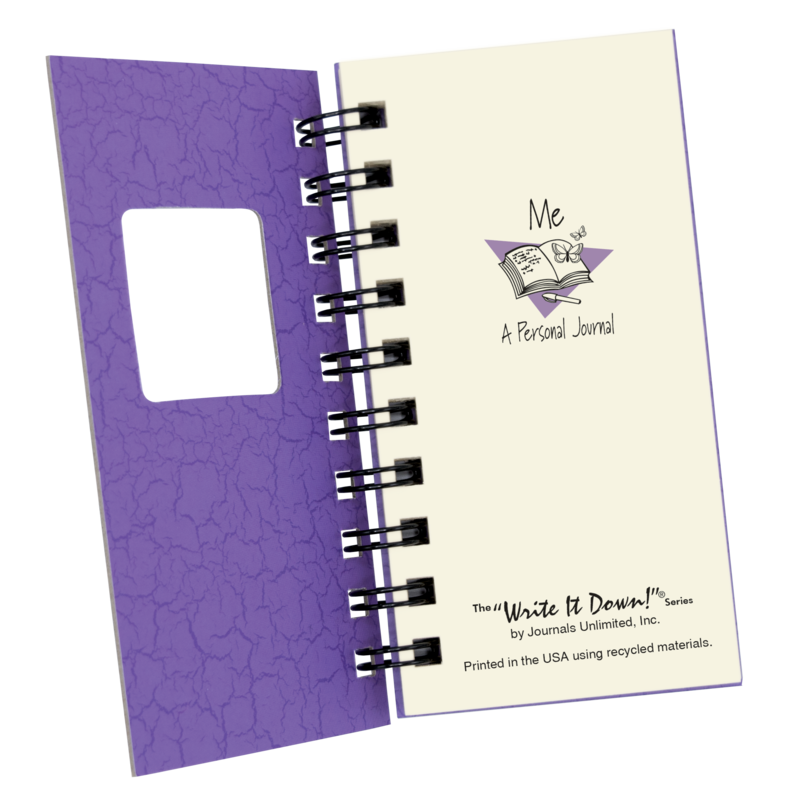 Life can be hectic, don’t forget to enjoy your journey! 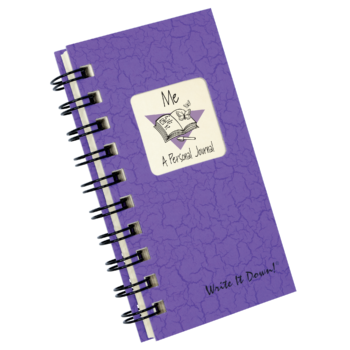 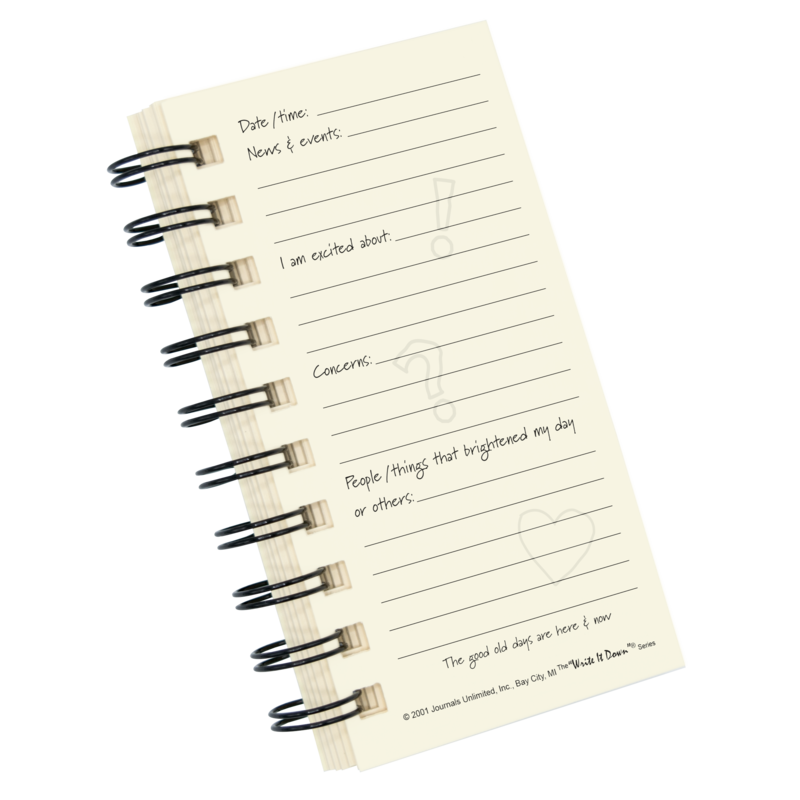 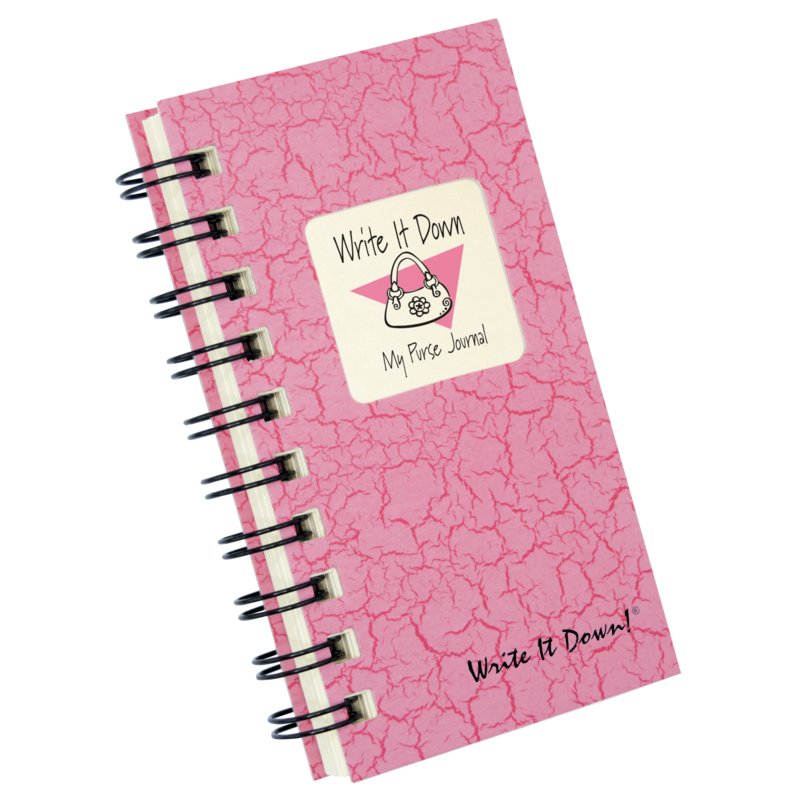 Be the first to review “Me – A Personal Mini Journal – Purple” Click here to cancel reply.